Do you have a website so that we can see you product? 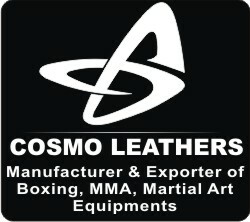 2013 I wanted to buy some belts from this company. First it looked like a serious partner, but after paying by western union there came nothing from that gangsters. Be careful eith them!